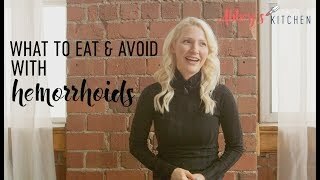 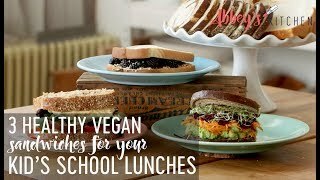 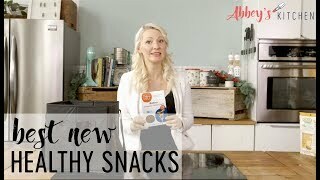 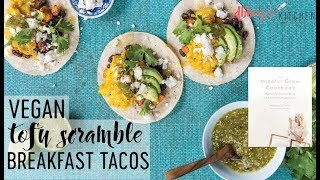 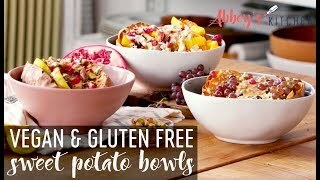 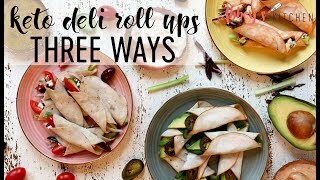 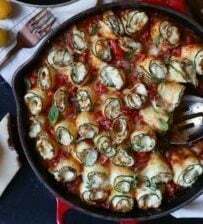 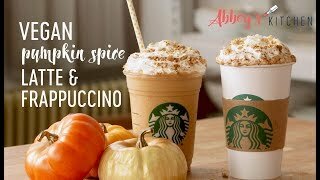 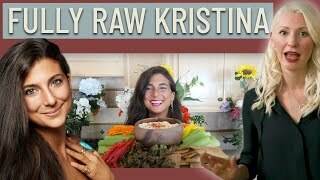 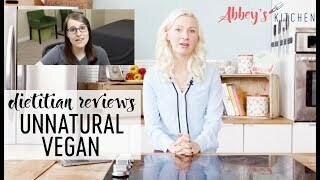 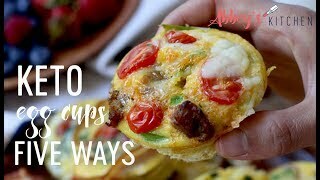 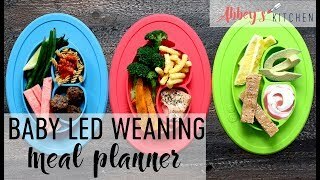 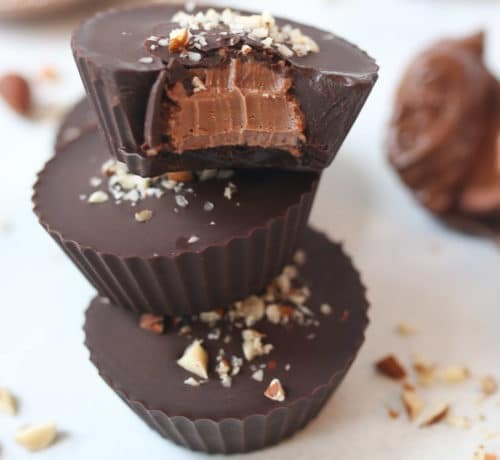 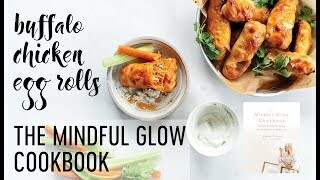 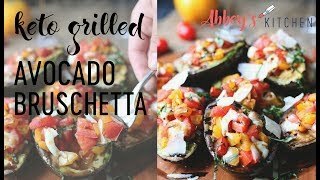 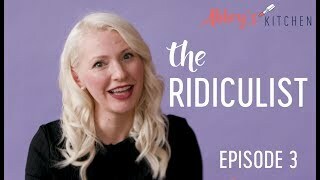 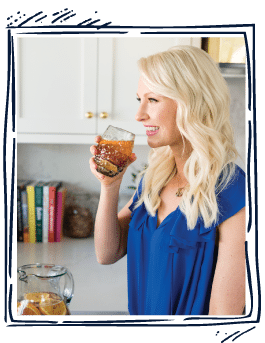 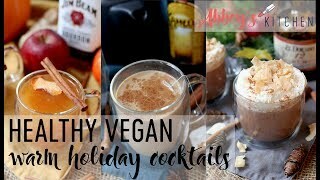 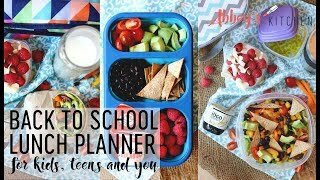 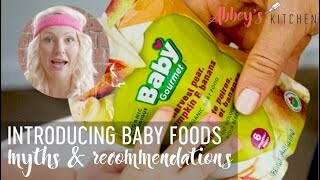 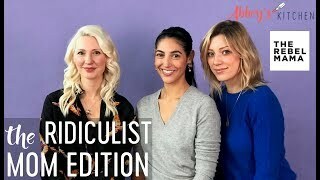 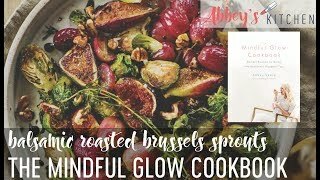 Check out these fun healthy cooking videos and nutrition tips videos from Abbey’s Kitchen YouTube channel. 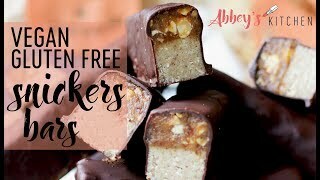 Just click the link above to visit me on YouTube, subscribe to my channel, like and comment away! 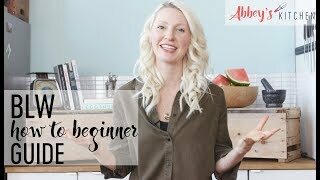 I won’t judge if you binge watch my foodie videos.